Last Monday was my day off, and as luck would have it, the weather was rubbish. 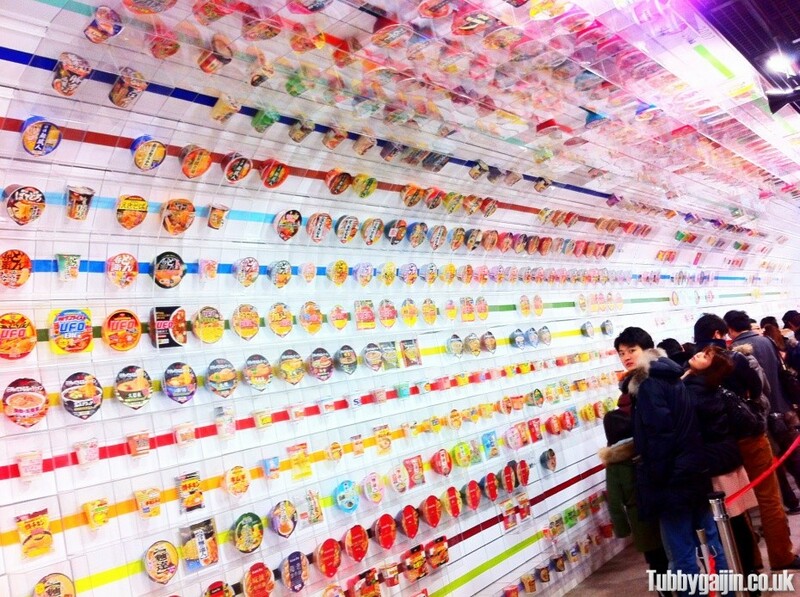 After a cheap(and preferably indoor) place to go, Emma and I decided to check out the Momofuku Instant Ramen Museum up in Ikeda. 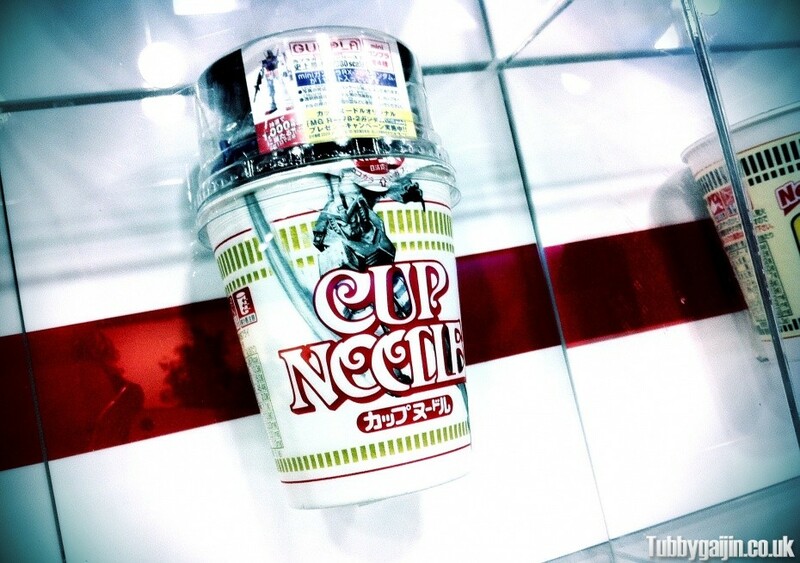 Named after the late Momofuku Ando, creator of instant ramen and founder of Nissin foods, the museum guides you through the history of what continues to be one of Japans top exports. 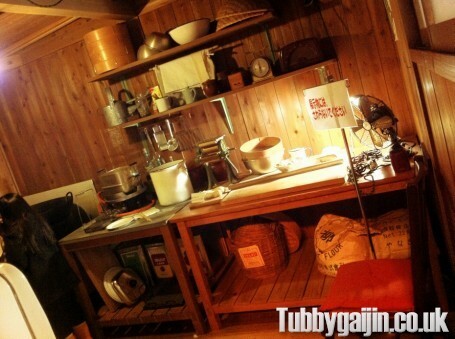 After passing through the “Instant Noodles tunnel” (a showcase of the different Nissin products from across the decades) you’ll learn all about instant ramen, from a recreation of Ando’s shed where he invented it to “Spaceram” – specially designed ramen for astronauts, it’s all here. 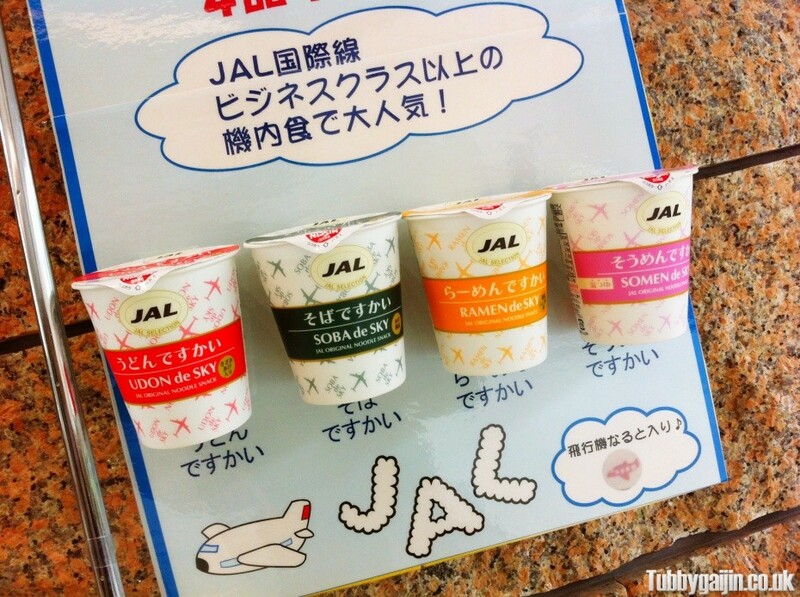 The museum restaurant gives you the opportunity to sample special ramen products not available in stores including these, a set of ramen produced for JAL to serve during flights. 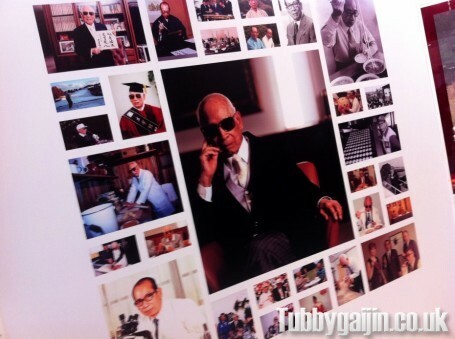 You can also learn plenty about Momofuku Ando himself, his love of golf and how he credited eating Chicken Ramen almost every day as the reason for his long life! 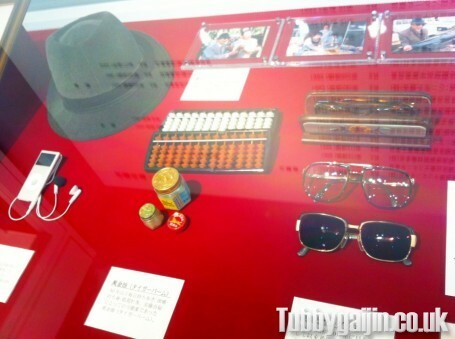 Some of his personal effects are on display too including his trademark glasses, plus lesser-known items including his iPod. 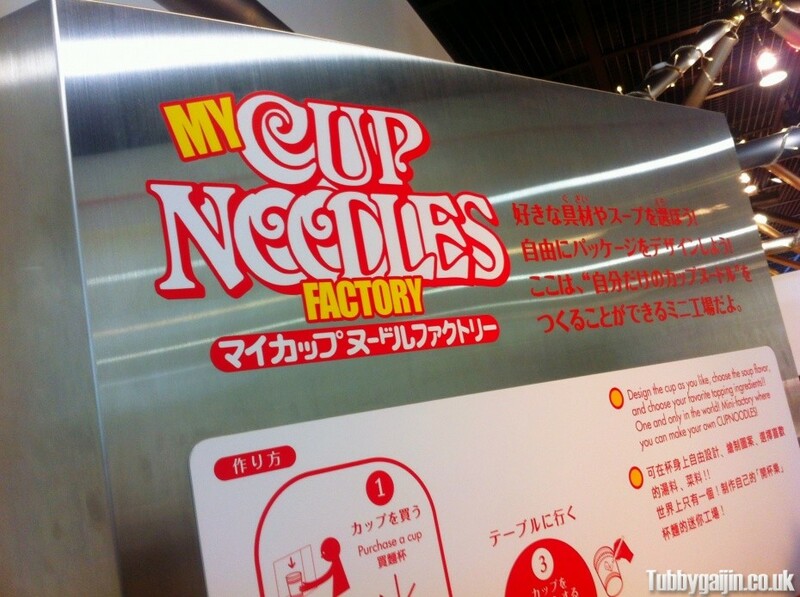 The main attraction of the museum is the “My Cup Noodles” factory. 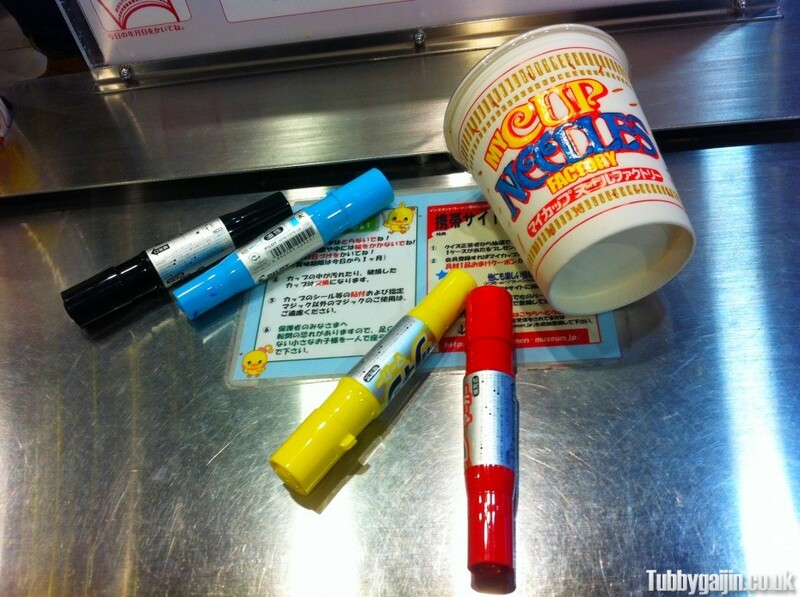 For a reasonable ¥300 you can create your own noodles, choosing from one of four soup stocks and twelve toppings, you even get to design the cup! This place must get through hundreds of pens a week! 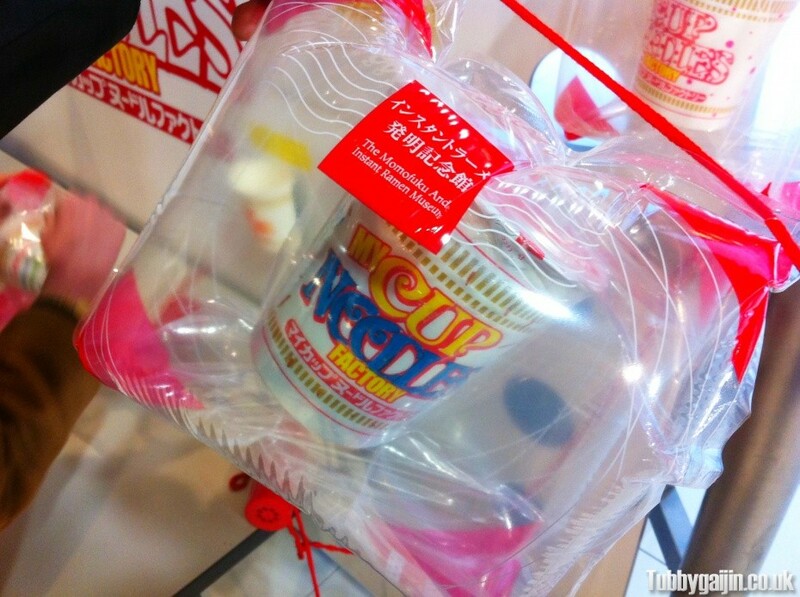 This stage showcases the “thinking backwards” process of ramen production – if you try placing dried ramen into a cup, it’ll regularly go wrong and get stuck sideways. 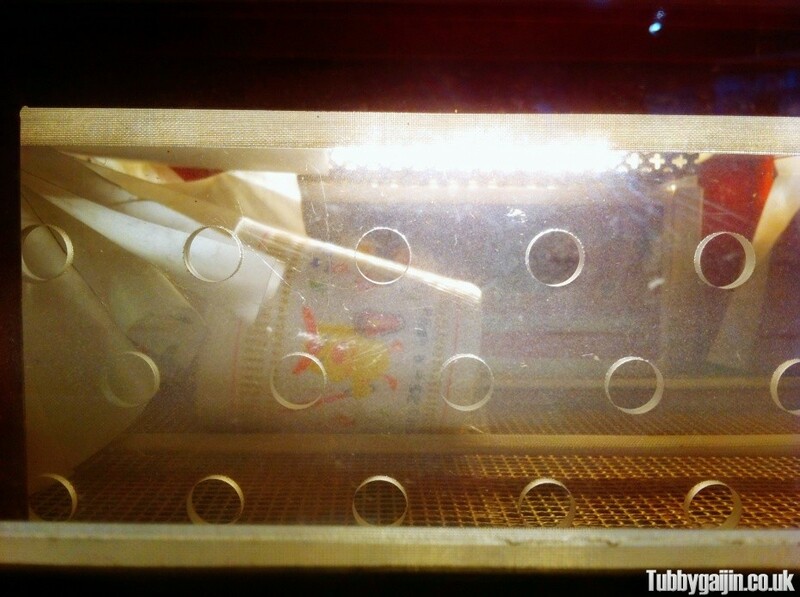 However, ramen first, cup on top then flip the whole thing works way better! 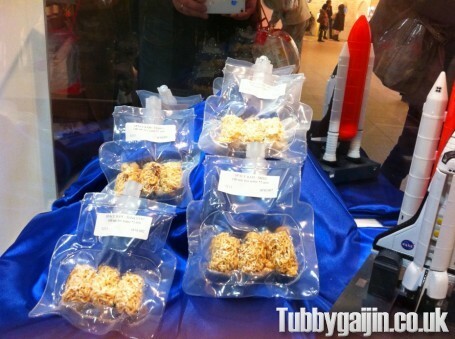 Flavour time! I went for the Chilli Tomato soup with cheese, corn, pork and garlic flakes. Emma chose Seafood soup with ebi, naruto, garlic flakes and negi. 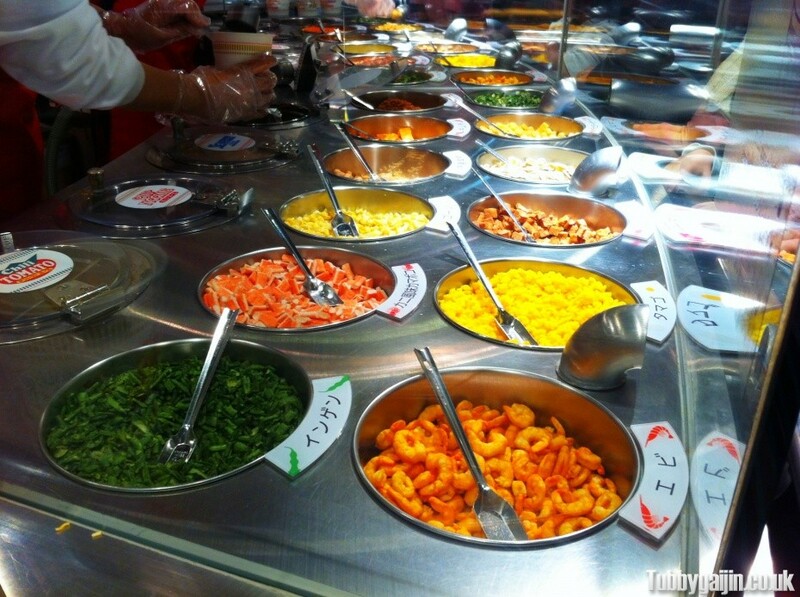 With four soups and twelve toppings, 5,460 combinations are possible! Stage 8, pop your cup in a bag and inflate for transport! 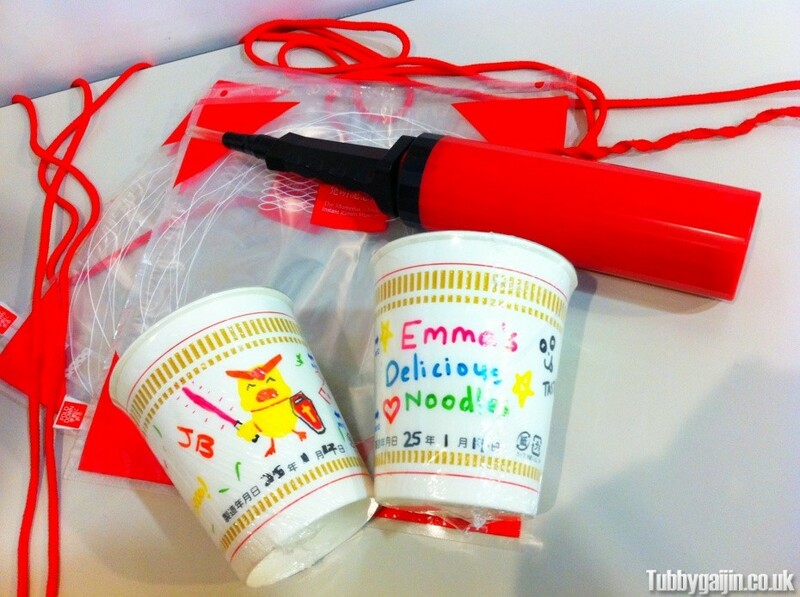 May I present our designs, Gundam Chicken and Emma’s delicious noodles! Like most Japanese companies, the Museum has a cute mascot. 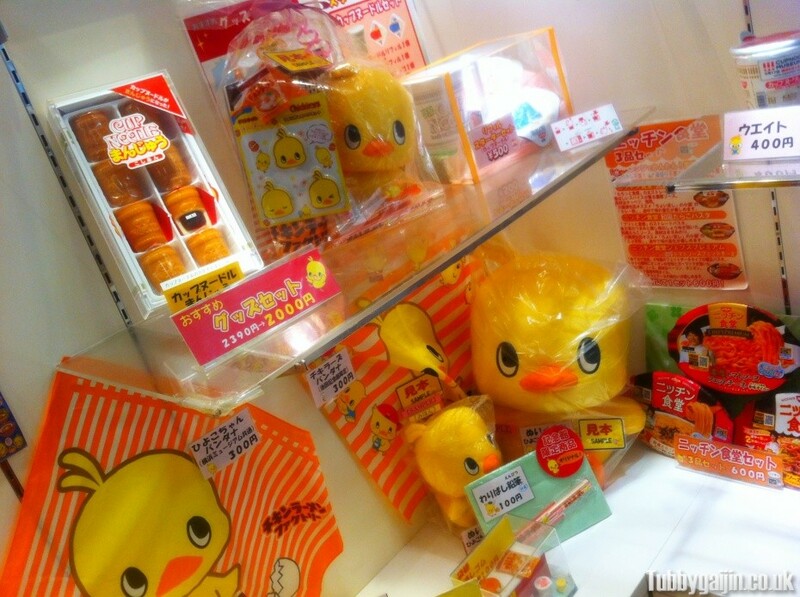 Named Hiyoko-chan, the gift shop is packed with all sorts of goods with his face on. 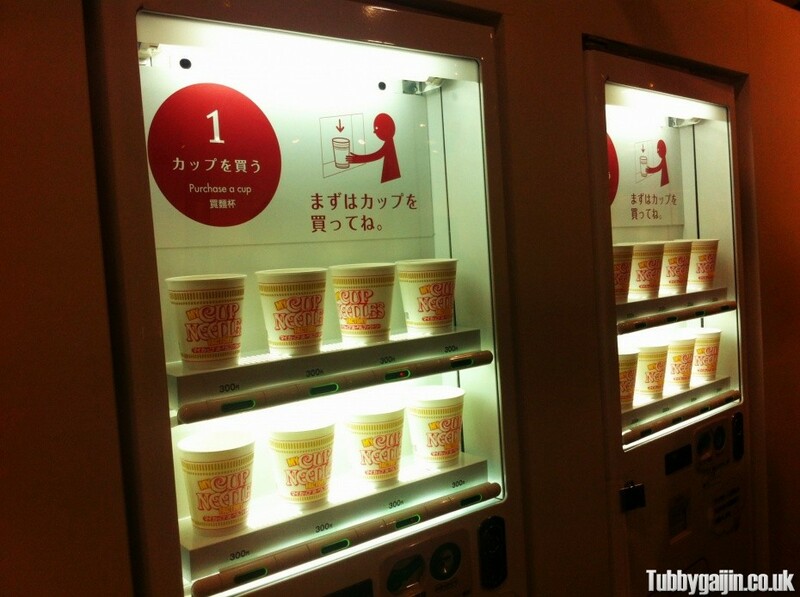 Momofuku Instant Ramen Museum is a short walk from Ikeda station on the Hankyu railway, entry is free and English audio guides are available, also for free, but there’s a ¥2000 refundable deposit per device. Karaoke - G-Gundam's "Flying in the sky"